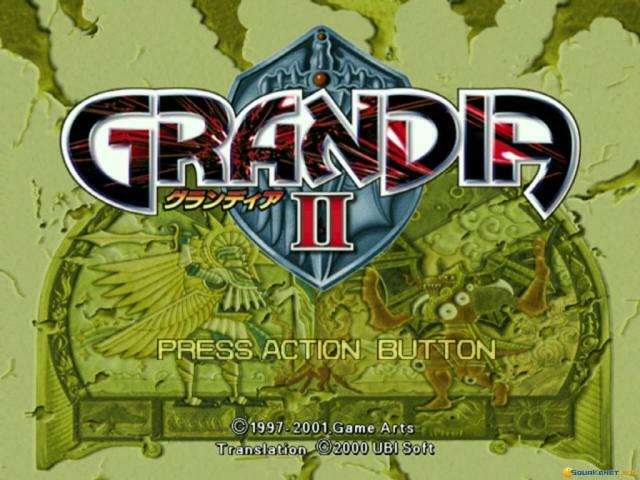 Grandia II is a role playing game that was first designed and released on the Play Station2. 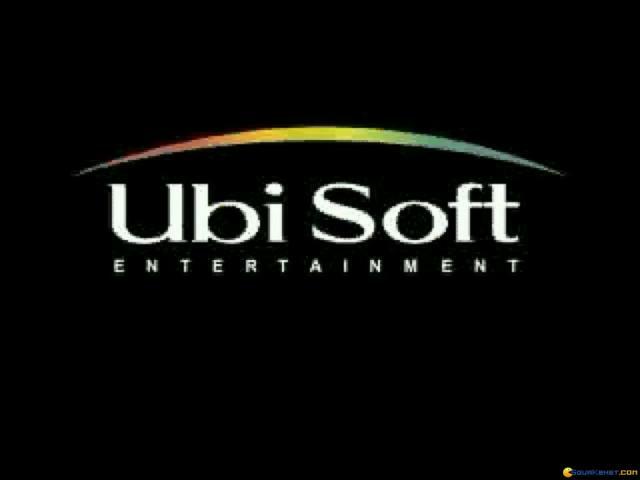 It has a lot of that Japanese look and RPG combat system about it, but, for Europeans and for Americans, I'd say it's one of the best transition RPG, if they are not yet hooked to titles such as Final Fantasy or other high fantasy Japanese role playing games. In good Japanese role playing fashion, this title too has a very meaty, serious, detailed, backstory.  You play in a world on the brink of annihilation, as the clash between the god Granas and the Valmar demon are about to end up in a very distinct, and not too good fashion. 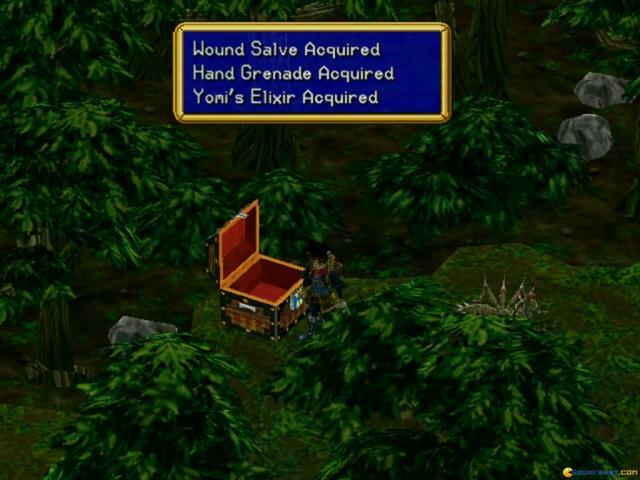 This, you already have a loaded, dangerous land in which you are teleported, sort to say, but apart from that, you are also a mercenary, and the missions you'll get are nothing but safe! So, delivered in good 3D graphics, with a nice top down perspective and a Japanese like combat system in 3rd person, it's a fun, fast game, not as flashy as some later FF games, but still pretty diverse. 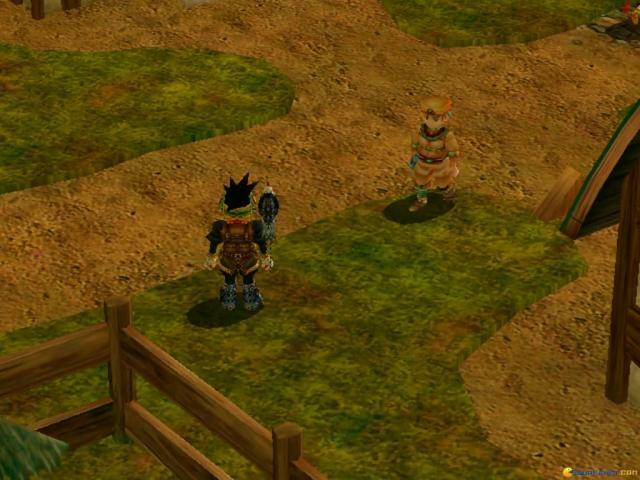 Lots of monsters and bosses await to tackle you, so be prepared! 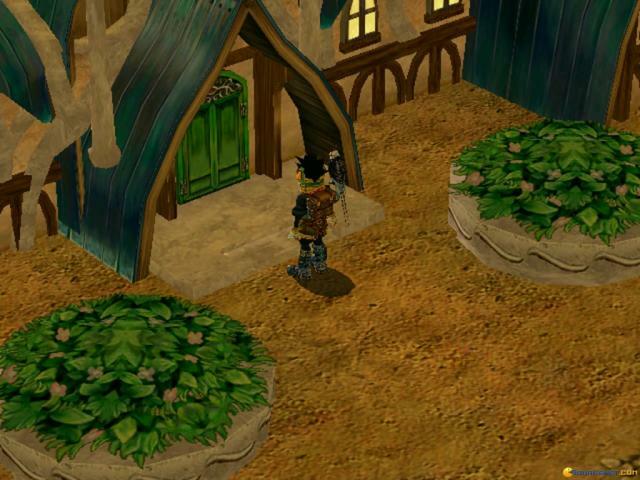 Grandia II is the sequel to the wonderful game Grandia, each being developed by Game Arts. 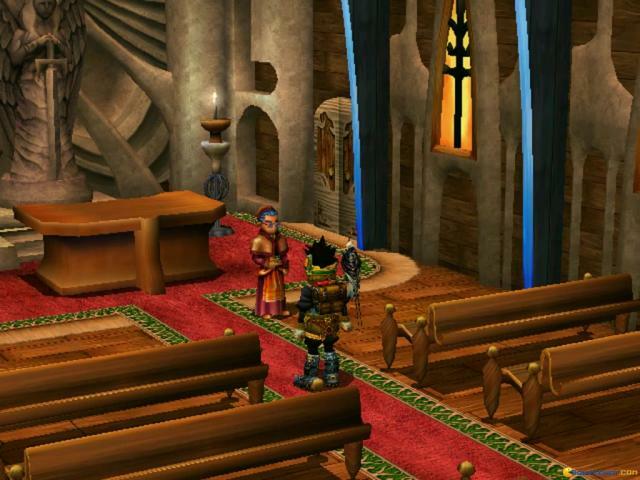 Game Arts is responsible for creating one of my favorite games of all time - Lunar - and the team behind Lunar was the team behind both Grandia 1 and 2. 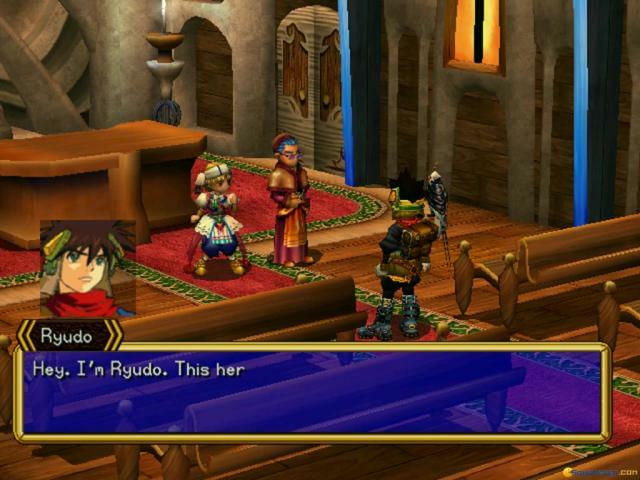 Playing in the role of Ryudo the Geohound (a form of mercenary in the Grandia world) you begin a long, epic journey through the world, one that starts off as a simple bodyguard mission. 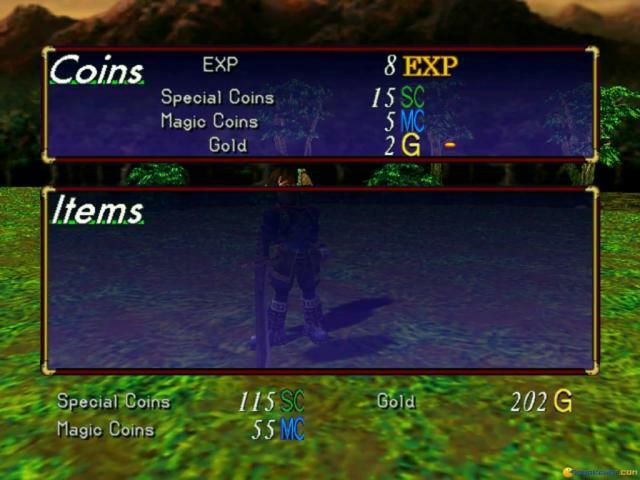 Grandia II is a tour-de-force that improves a lot on the first, with better graphics, interesting gameplay mechanic tweaks and awesome music composed by Noriyuki Iwadare, one of my favorite video game composers of all time. 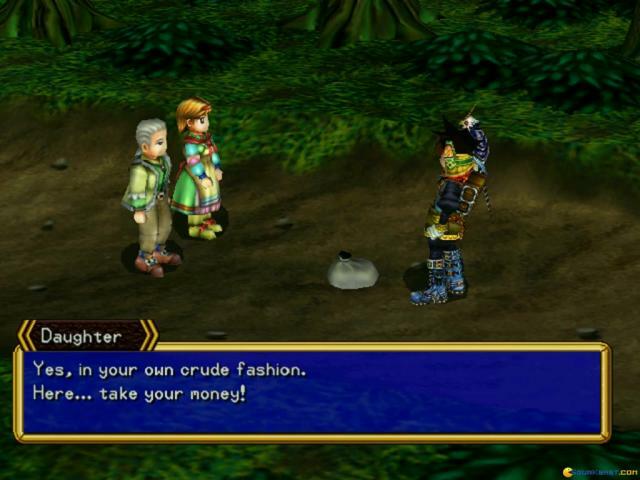 It's a classic example of a japanese roleplaying game, with all the tropes and lovable anime styled characters, though the tone of the story and content in Grandia II is certainly a lot more mature than the first one. 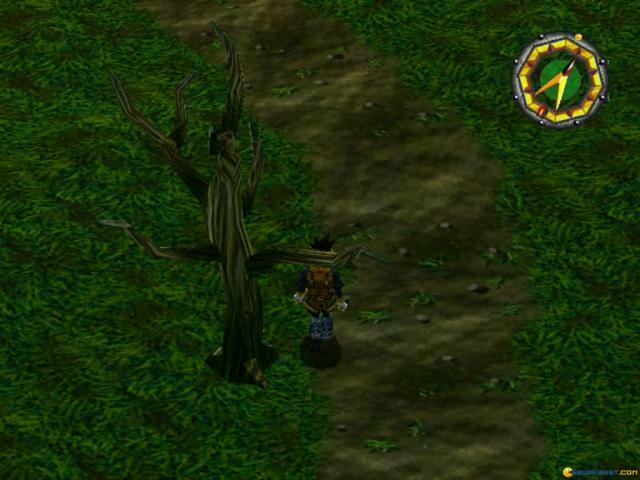 Though the PC port has it's fair share of technical shortcomings and problems (the only reason this game isn't a 5!) it's worth a look if you are in search of a grand journey through a unique and interesting world.